8,460 sf office/retail space with build out allowance/renovations available for long term tenant. 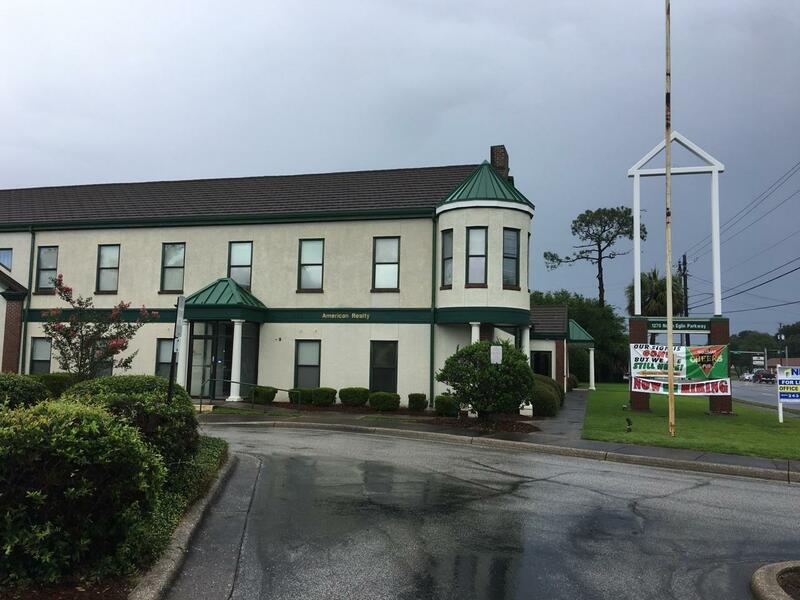 Space is currently set up for office use with private offices, conference rooms, restrooms, kitchen and break area, but has potential as a prime retail space with frontage on Eglin Parkway. Marque space included.